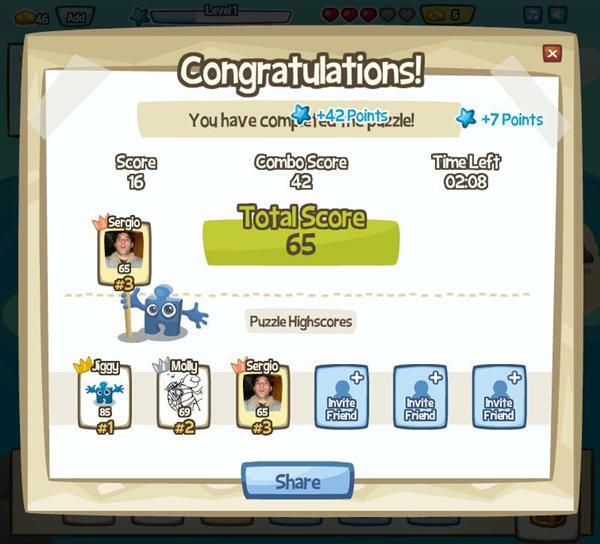 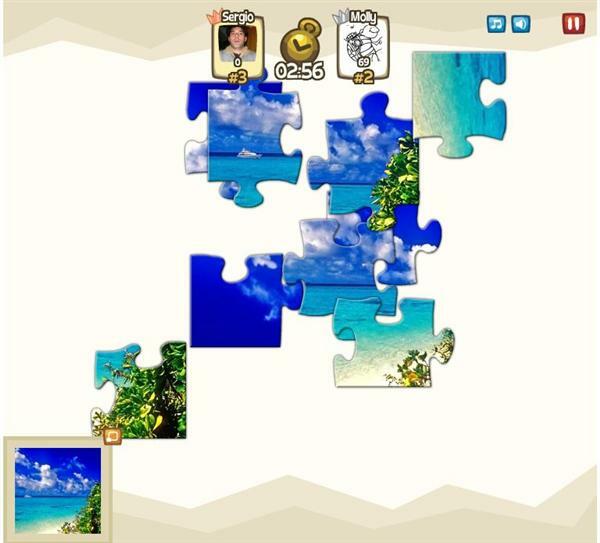 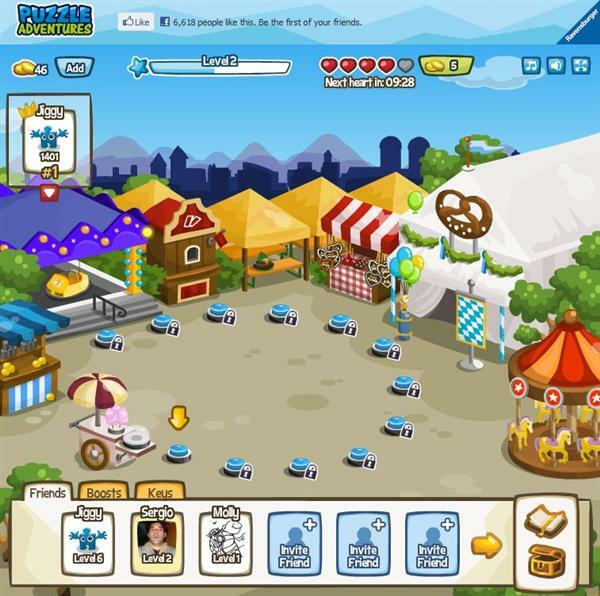 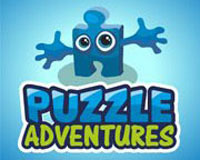 Puzzle Adventures is a new browser based, jigsaw puzzle, multiplayer game available on Facebook that offers amazing features like boosts, time based puzzling and great challenges with friends. 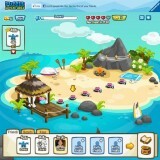 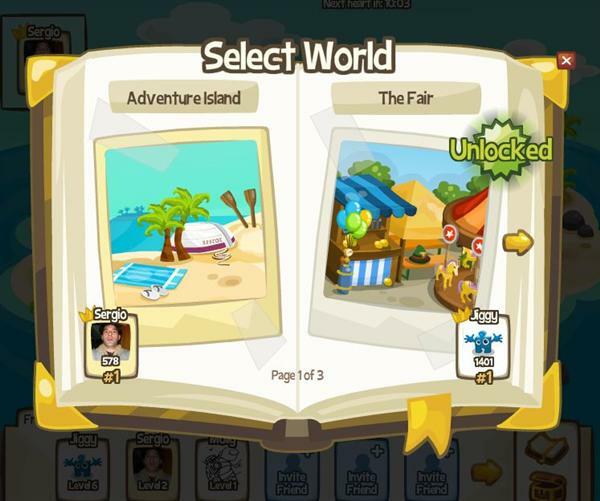 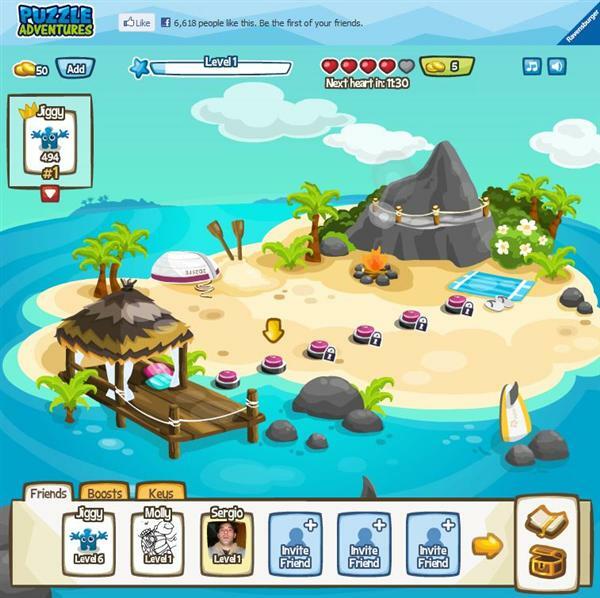 The game is divided into stages or scenarios, each with a different background environment, the first stage is on an island, the second on a Fair, all very attractive, giving the game some cartoon colored backgrounds, each stage is divided into several levels or rounds with puzzles that you have to finish, within a time limit. 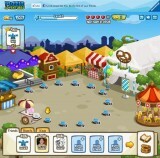 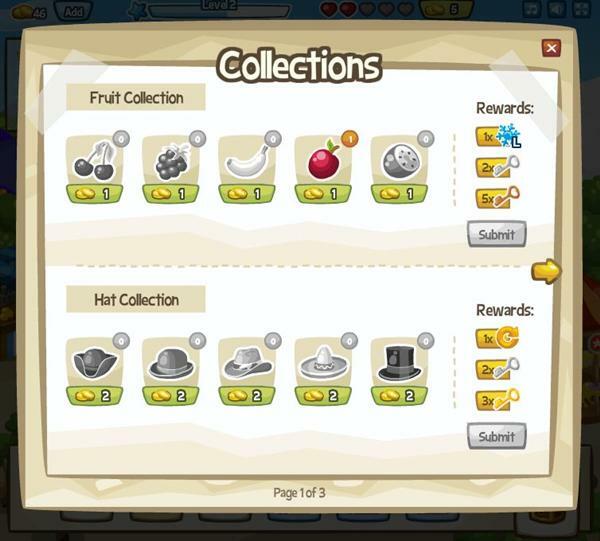 Levels may also require keys to play, which can drop from previous levels, gifted by friends or bought, levels can also drops random items, like boosts or collectible items for your collections. 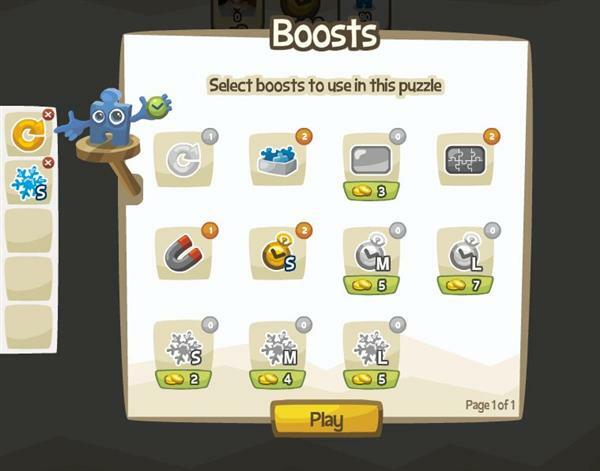 Finally playing each of Puzzle Adventures‘ levels costs 1 life, and lives are restored over time, you start with a max limit of 5 lives.